GT-DOCs (Global Talent Doctors) is a support and advisory collaborative of immigrant and refugee Medical Doctors (MD) and International Medical Graduates (IMG) that work together to connect with U.S. licensed physicians, universities, medical schools, hospitals, and relevant organizations to help MDs/IMGs find meaningful medical-related work and navigate through the USMLE process effectively and efficiently. Can Refugee and Immigrant Medical Doctors Really Practice in the USA? How Can GT-DOCs Help Me? GT-DOCs assists with building a customized plan that is rational, practical, and equitable given the circumstances that can hinder an internationally educated MD’s/IMG’s efforts. GT-DOCs helps identify options and viable pathways to U.S. MD licensing based on individual ambitions and resources available. Additionally, GT-DOCs support each other in the USMLE process, connect each other to resources and advocate for one another. 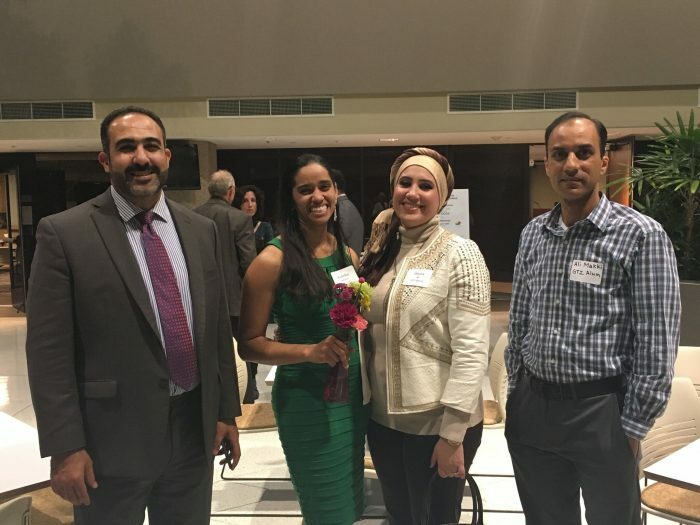 Why is it Important to Help Immigrant and Refugee Medical Doctors License in the USA? When immigrant and refugee physicians reclaim their medical careers, physician supply shortages can be met, brain waste is reduced, providers are more diverse, access to care increases, and patient outcomes improve. For more information, see The Importance of International Medical Graduates in the United States. Helpful Info for IMGs – Job Titles, Education Programs, etc. 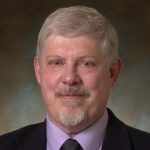 How to relicense as a physician in the U.S.
Dr. C Scott Smith is a retired internal medicine doctor, medical researcher, and professor emeritus at the University of Washington and has worked in residency program leadership in Idaho for 28 years. In addition, Dr. Smith has also been a USMLE ‘National Boards’ question writer for eight years. He continues to share his knowledge, guidance, and vast experience with Global Talent Doctors at weekly GT-Docs meetings to help internationally trained physicians prepare for the US Medical Licensing Examination. Dr. Smith provides strategic guidance on residency applications, resumes, and interviews, and makes connections to mentors and residency opportunities in Idaho.